Looks delicious! Perfect for the cold weather! I am having lasagna tonight but a little different recipe. 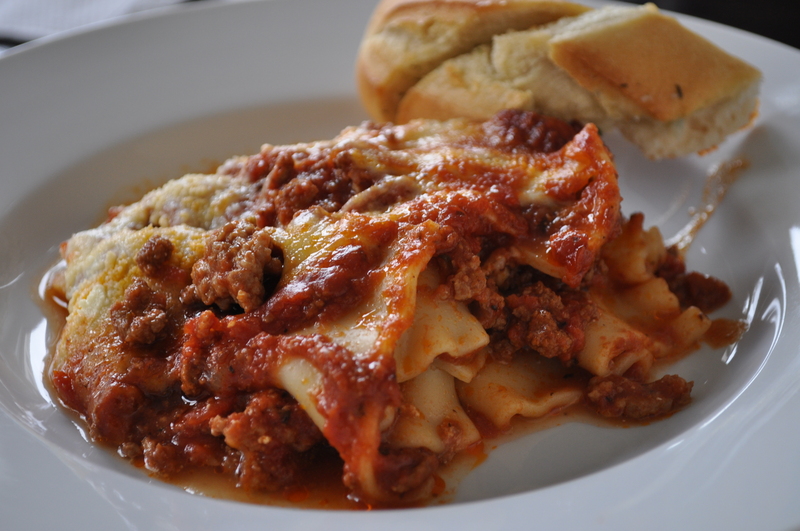 Lasagna always makes a wonderrful meal. Thanks for your recipe. Recipe looks great, but I don’t see tomatoes listed in the ingredients?? How many, what kind, etc?? I see in the steps where it says to “stir in tomatoes, tomato paste”, it just doesn’t list how many, etc. Thanks!